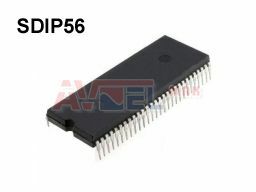 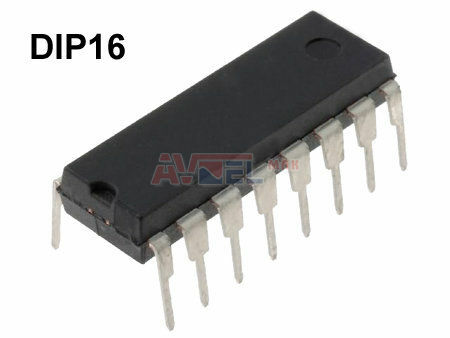 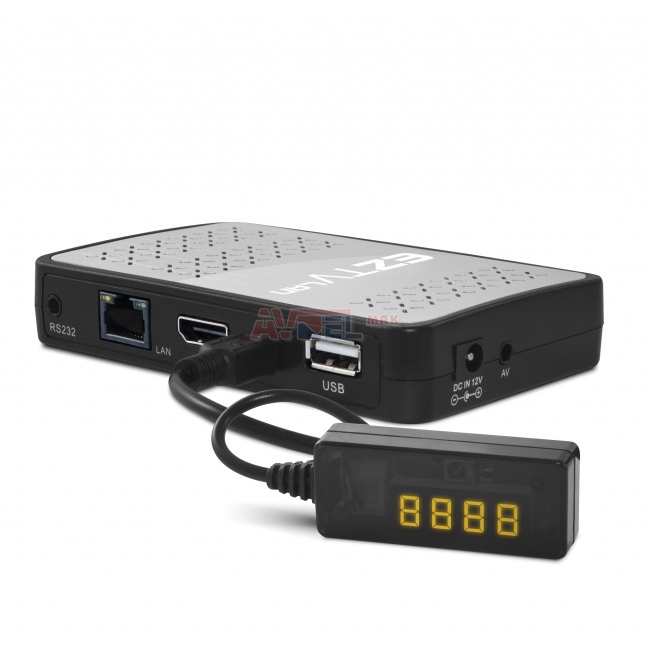 TDA8185(I) DIP24 H/V PROCESSOR ? 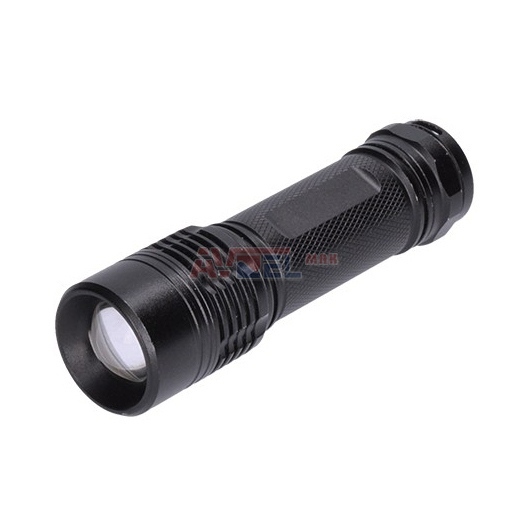 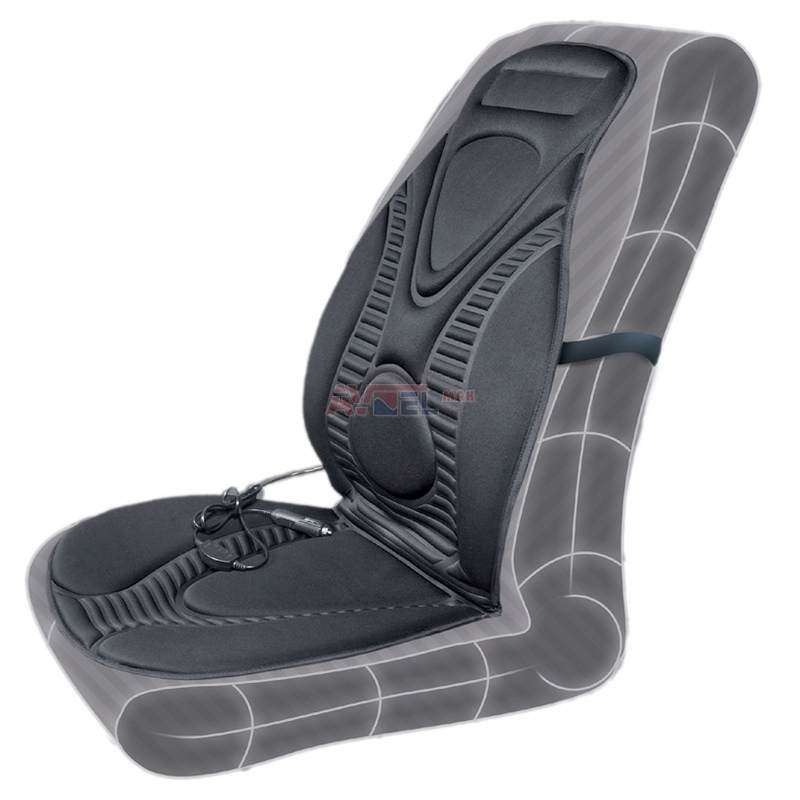 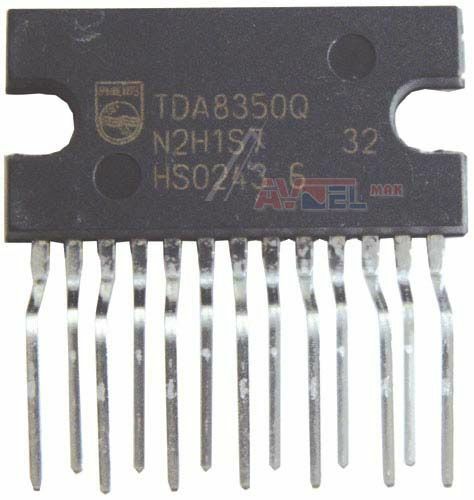 TDA8305 DIP28 SIG.COMBIN.CTV 28 ? 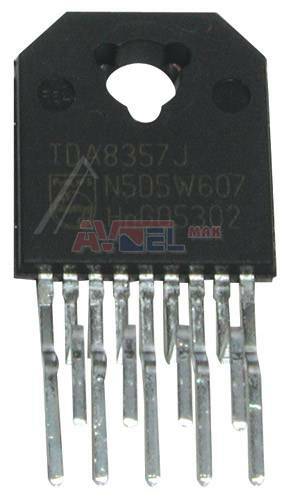 TDA8370 DIP28 TV SYNC.-PROCESOR ? 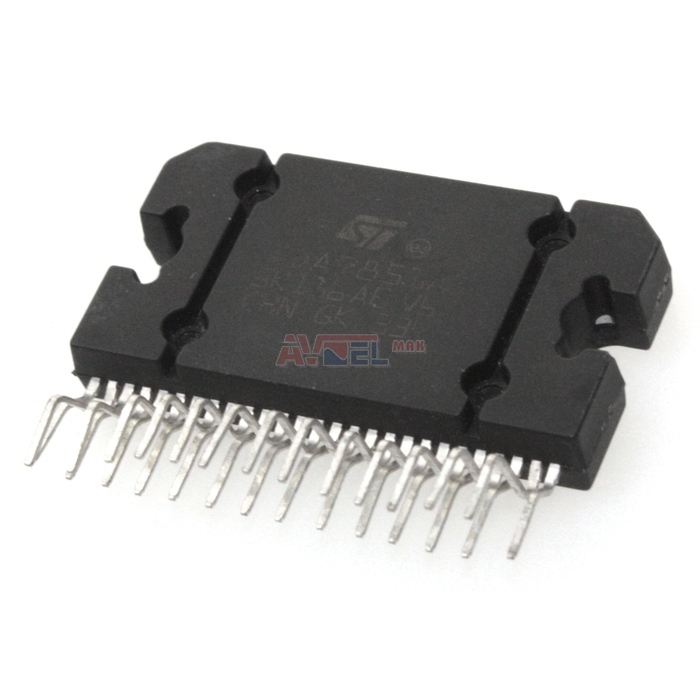 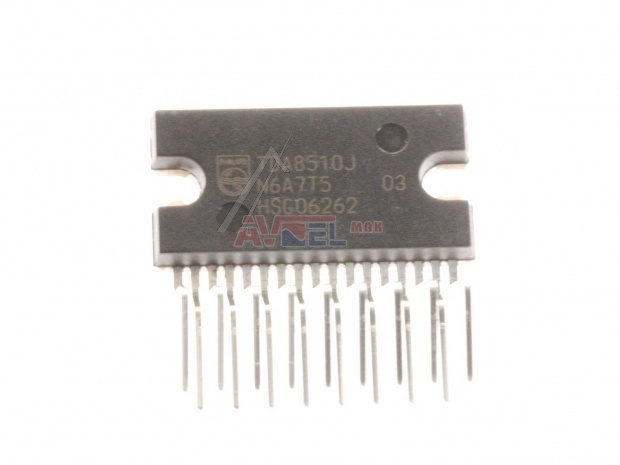 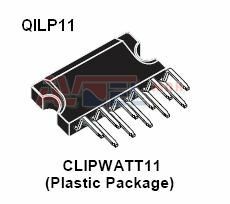 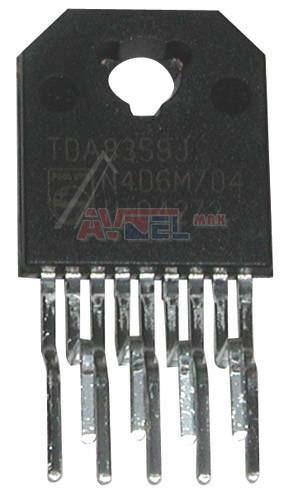 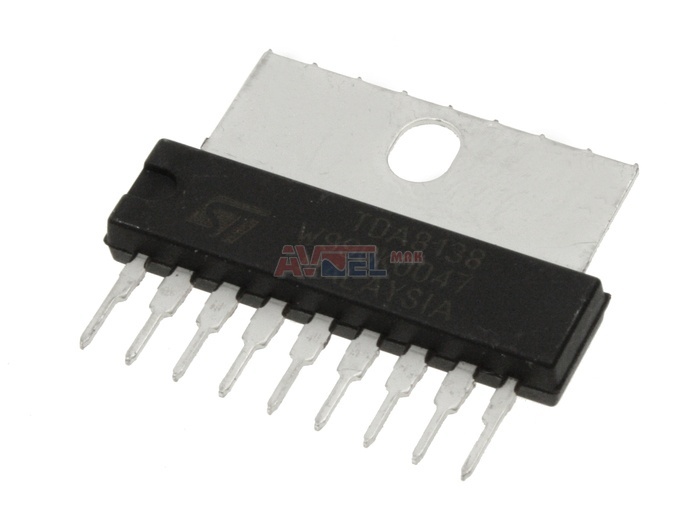 TDA8374A/1X SDIP56 BUS-CNTRL 1-CHIP TV ? 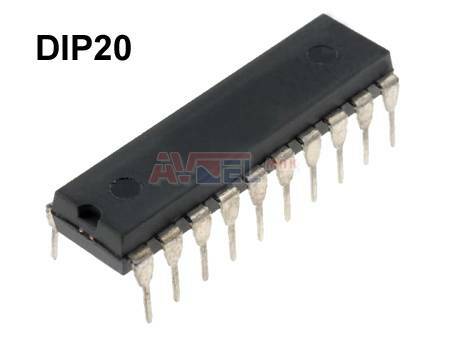 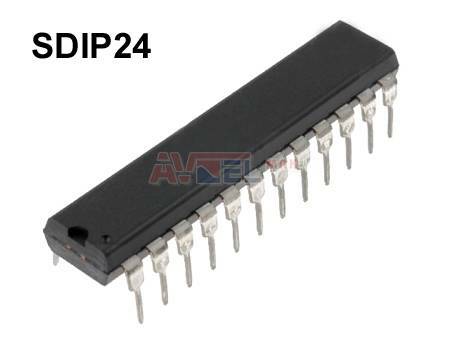 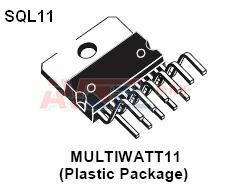 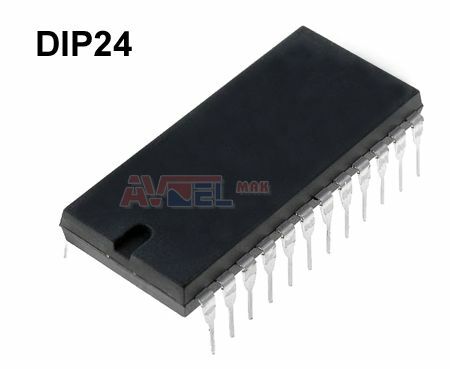 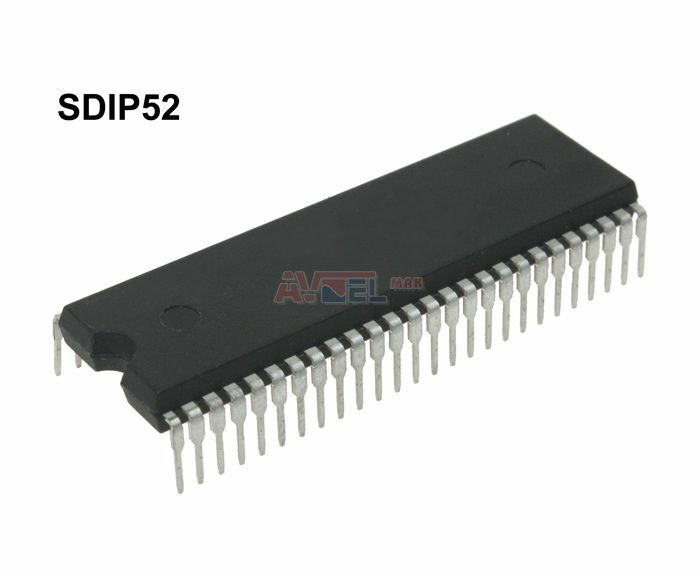 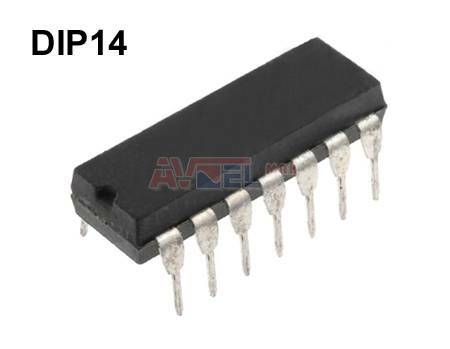 TDA8376 SDIP52 - PHILIPS - ONE CHIP MULTISTD ? 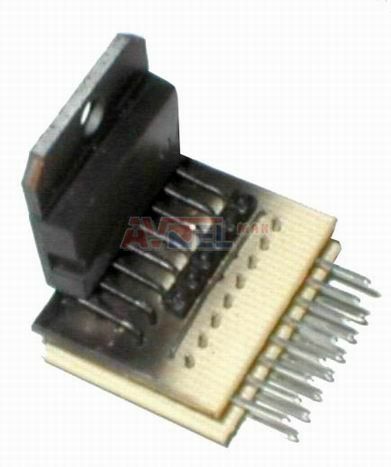 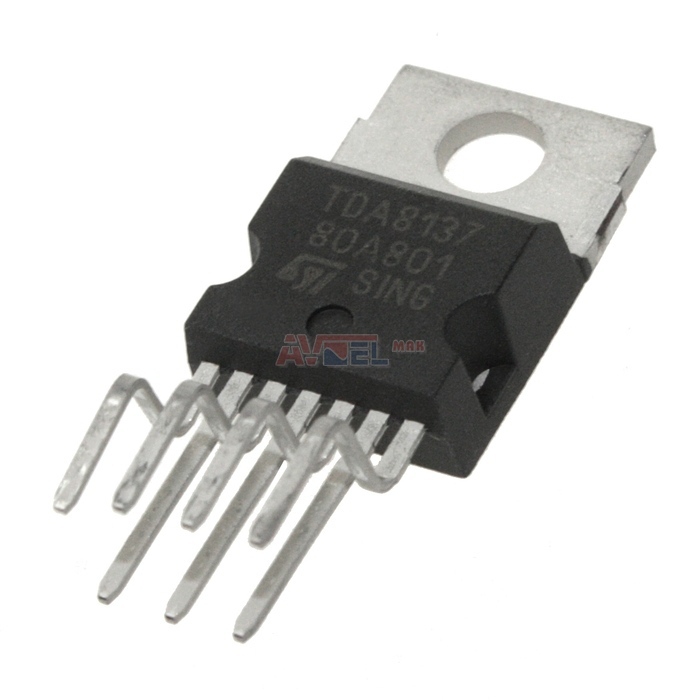 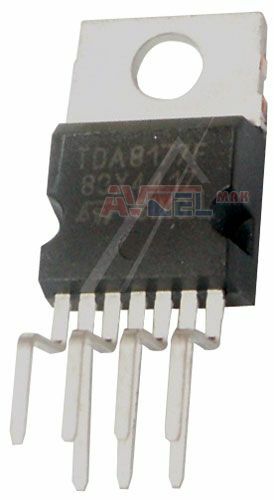 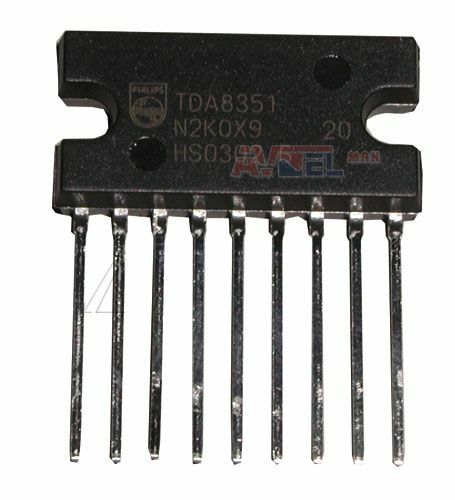 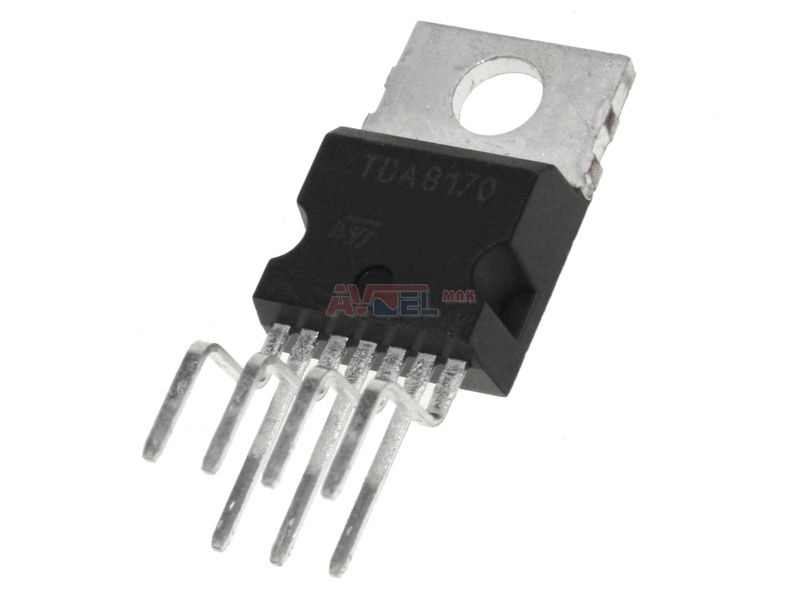 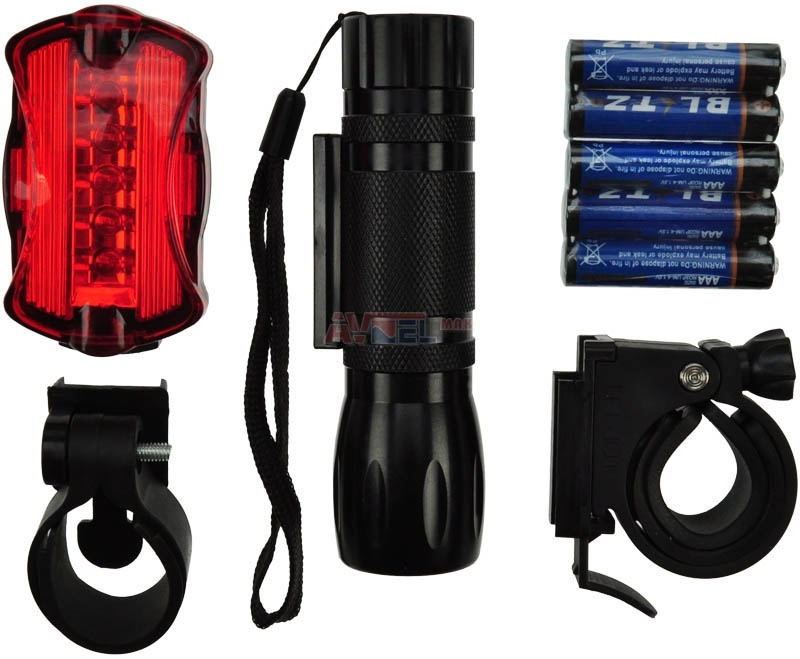 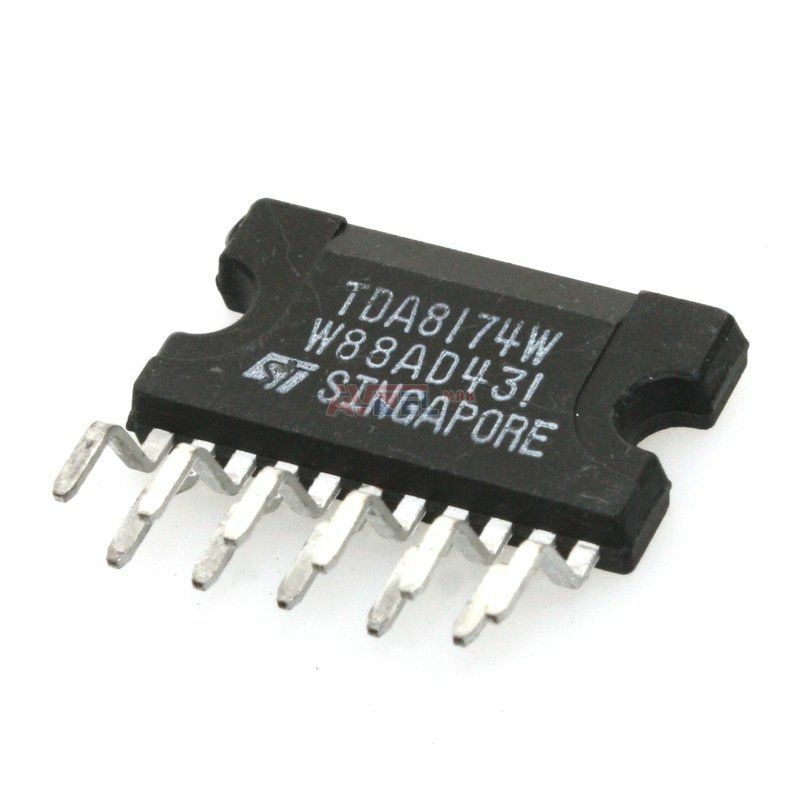 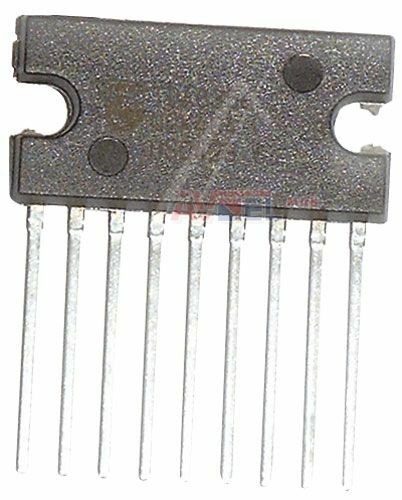 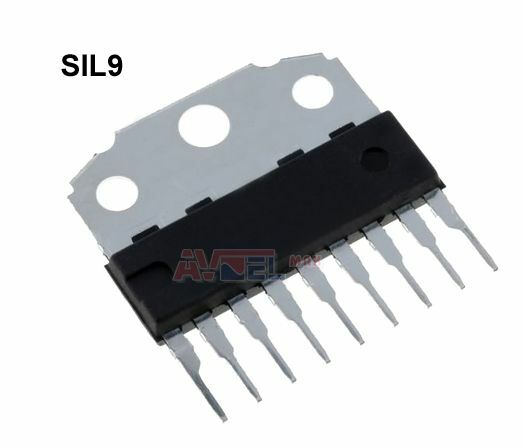 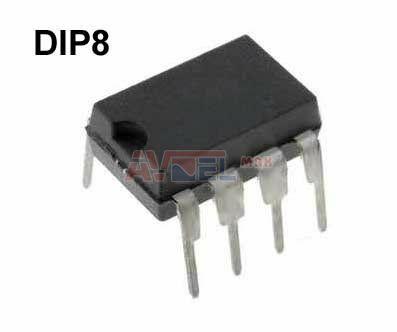 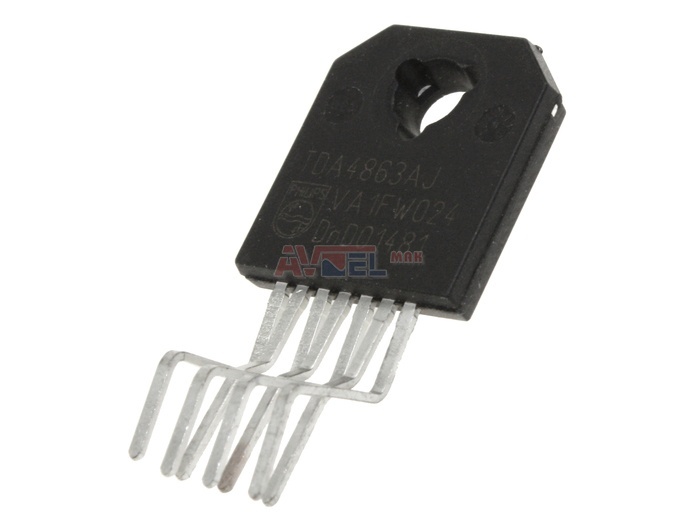 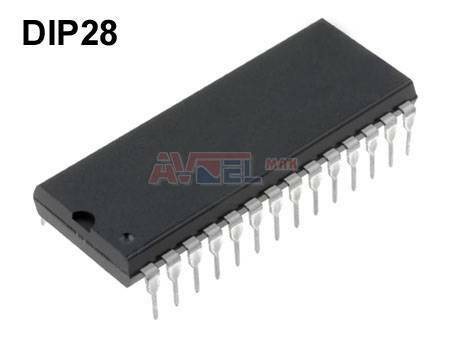 TDA8390A PAL DECOD/RGB MATRIX ?